The Milk Mustache Tour will be making a stop at AMP Live 2017 on Sunday, June 25 starring Jon Bellion, Niall Horan, Hey Violet, and Noah Cyrus! The trailer will open prior to the start of the concert. 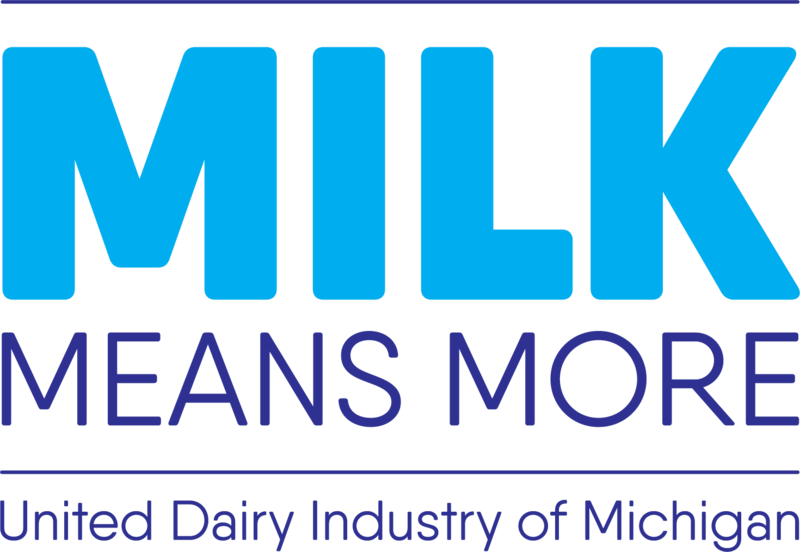 Stop by for some fun dairy trivia, video games, music, sampling, giveaways and more! Visit the website below for locations and more details!